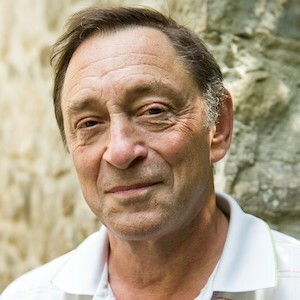 Professor Guy Standing is a labour economist and currently professorial research associate at SOAS University of London. His most recent book, Basic Income: And How We Can Make It Happen is the fruit of 30 years of basic income advocacy, as a founder and now honorary co-president of the Basic Income Earth Network (BIEN), an international NGO promoting basic income as a right. An earlier book, The Precariat: The New Dangerous Class, has been translated into more than 20 languages, and he has written widely on labour economics, labour market policy, unemployment, labour market flexibility, structural adjustment policies, and social protection policy. A book on reviving the ‘commons’ as a progressive response to austerity is due to be published by Allen Lane in 2019. Professor Standing previously held chairs at SOAS and the universities of Bath (UK) and Monash (Australia). These followed a long career at the International Labour Organisation in Geneva where he was director of its Socio-Economic Security Programme and, earlier, of its Labour Market Policies Branch. He is a council member of the Progressive Economic Forum, and a fellow of the Academy of Social Sciences.